Ladies and gentlemen and those that aren’t quite sure it is now December 14th and that means that my Christmas advent blog posts for 2014 have reached Day 14 which in turn means that we are at the letter ‘N’. With that in mind I have decided to pick a band from Scotland for todays ABC of British bands entry. 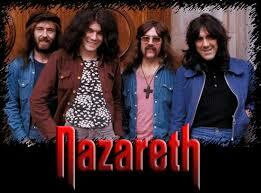 Please allow me to welcome the mighty Nazareth to this post. The band was probably at its commercial peak in the early 70s when they had three UK top 20 albums from 1973 to 1974. I used to own two of those on vinyl; ‘Razamanaz’ and ‘Loud ‘N’ Proud‘. 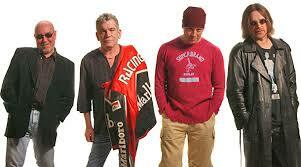 They also reached the top 20 of the album charts in Norway six times between 1980 and 1989. 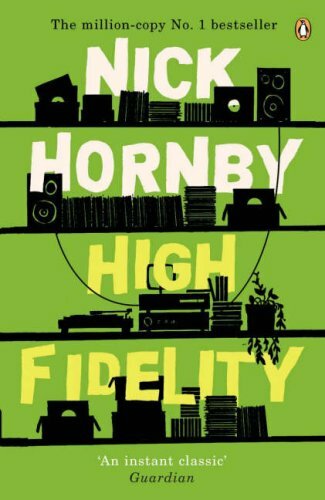 Their latest album ‘Rock ‘N’ Roll Telephone’ has charted in four countries this year; Germany, Switzerland, Sweden and Austria. This is probably the last Nazareth album to feature McCafferty’s vocals as he retired due to ill-health last year. 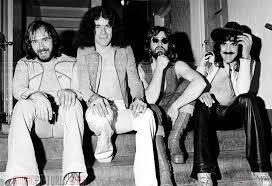 Their biggest success in the UK singles chart was with “Broken Down Angel” which peaked at number 9 in 1973. Their cover of Joni Mitchell‘s “This Flight Tonight” made it to number one in Germany that same year. In 1975 they released a cover version of the classic ballad “Love Hurts” it made it to the top of the charts in Canada and South Africa. Dan McCafferty has released a few solo recordings over the years and his cover of the Rolling Stones “Out Of Time” almost made the UK top 40 in 1975, stalling at number 41, I used to have a vinyl copy of that too. In 1994 Guns ‘N’ Roses covered Nazareth’s “Hair Of The Dog” on their covers album ‘The Spaghetti Incident’. 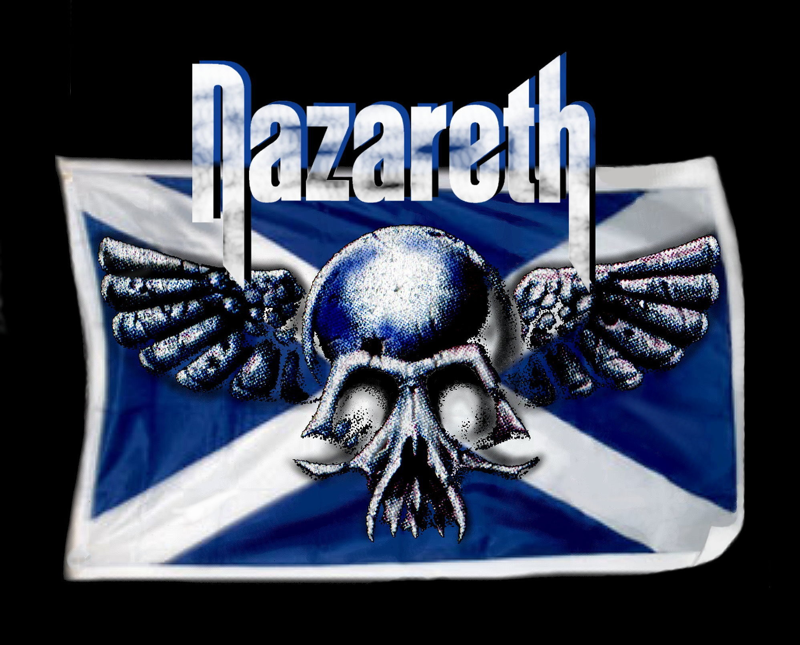 Supposedly Nazareth had previously turned down an invite to play at Axl Rose‘s wedding. They might not have entertained guests at Mr Rose’s wedding, but you can enjoy Nazareth now. Apparently Aretha Franklin’s excellent cover of the Band’s equally excellent song “The Weight” featured Duane Allman on slide guitar. 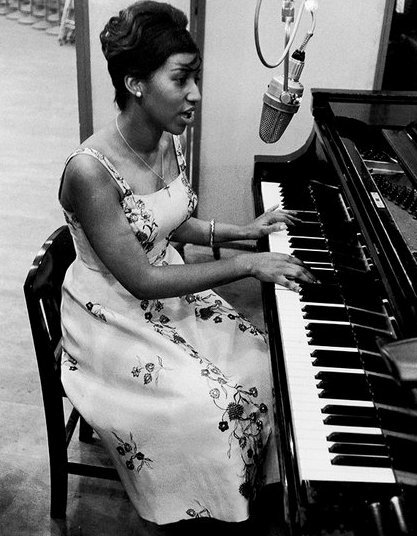 The song was recorded at the world-famous Muscle Shoals studio in Alabama. But what I found most interesting is that Duane played slide using an empty bottle of decongestant pills. Personally I thought he was hooked to harder stuff than that! Is that Vicks that Duane is rubbing in? I also feel that a major pharmaceutical marketing opportunity has been passed by. I think rock songs could be used to advertise prescription and over-the-counter products. Imagine that folks, rock music involved with the promotion of drugs! No one will believe that will they? 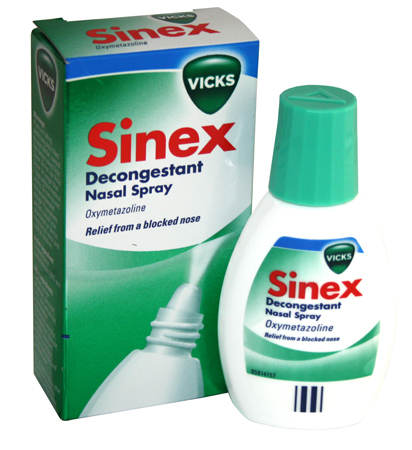 Anyway I thought I’d kick things off with a request for Department S to reform and re-record their big hit “Is Vic There?” as “Is Vicks There?” Or maybe the Belle Stars could record “Sign Of The Times” as “Sinex Of The Times”. What do you think? I would love to hear your ideas for pharmaceutical promotion.